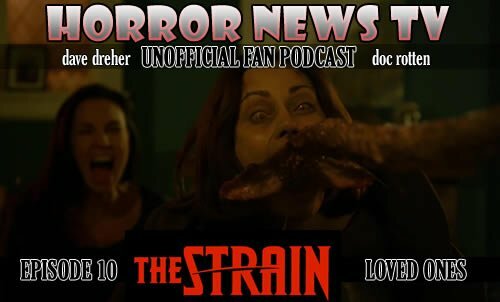 The Strain finally weaves Gus’ tale into that of Eph, Nora and crew as he deals with the loss of his closest family and, later, runs into Eph’s son, Zach. 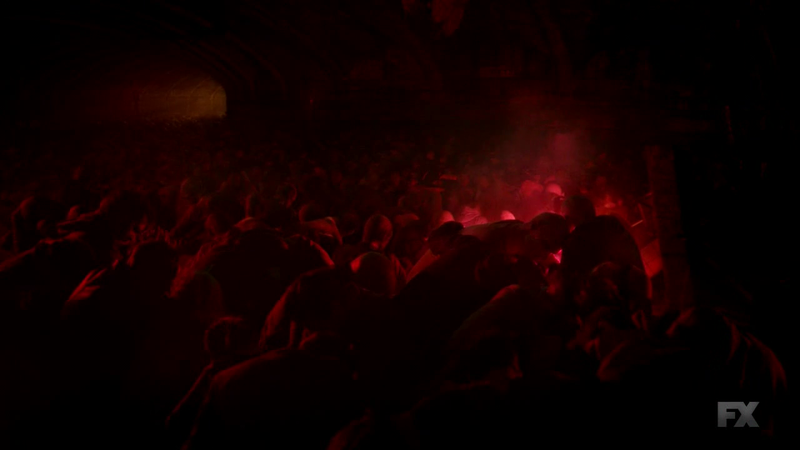 The episode, called the Third Rail, reveals another way to dispatch of the toothy villains – with a strong electrical charge from the live subway rails – in a fun scene. 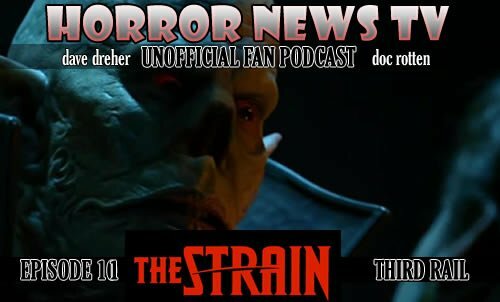 Highlight of the week: Eph comes face to face with The Master who threatens to take everything from Eph before being chased away with a UV bomb built and thrown by Mr. Fet.Â Doc and Dave have lots to discuss as the recap episode 11Â ofÂ The Strain.